Here’s day nine hundred and fifteen of our mobile photography/art Pic of the Day section via Instagram. Each day we select one image a day for our Pic of the Day section on Instagram, with this hashtag #theappwhisperer. 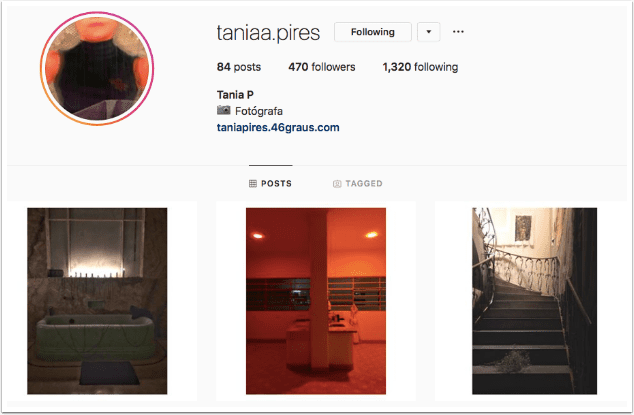 Today, we congratulate @taniaa.pires – Tania P with this image, entitled ‘Arte/Formatto 5ª edição Casa Bossa Shopping Cidade Jardim’. Pixelmator for iOS – New Update and We Have Codes to Giveaway!